Move-in Ready! The Emerald- Ideal floor plan offers bonus room & 3rd bedroom/office & full bath on main for maximum livability. 2 full bedrooms up w/ stately master suite, gourmet kitchen w/butlers’ pantry, & great room w/ stone surround fireplace. Bonus loft upstairs can be converted to 4th bedroom. Master suite w/walk-in closet, soaking tub & tile shower. Enjoy over 6 acres of forested park w/ walking trails connected to a community pool (coming summer 2019). See 3D virtual tour! Photos of same floorplan, different lot. Please, send me more information on this property: MLS# 201900872 – $419,990 – 20514 Lot 27 Se Stanford Place, Bend, OR 97702. 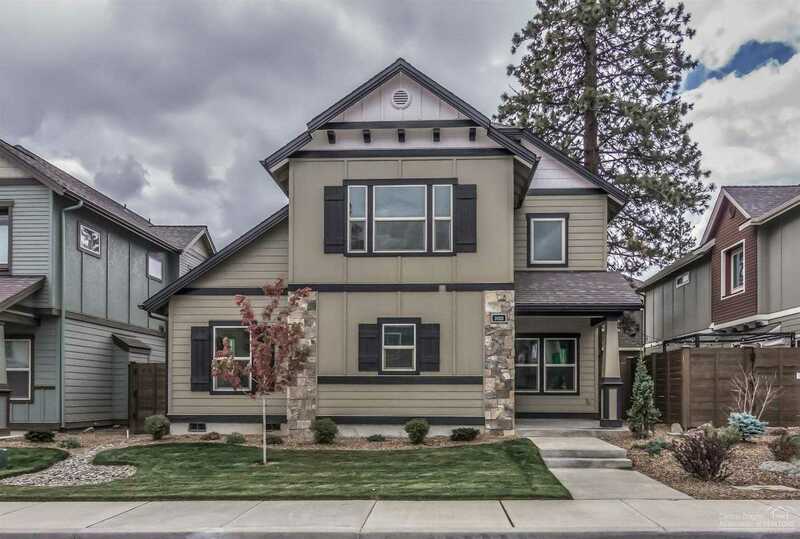 I would like to schedule a private showing for this property: MLS# 201900872 – $419,990 – 20514 Lot 27 Se Stanford Place, Bend, OR 97702.